We are a leading Manufacturer of shrink tunnel from Coimbatore, India. 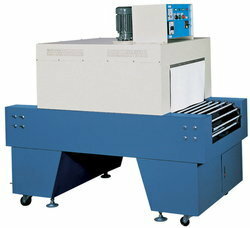 We are one of the leading manufacturers & suppliers of Shrink Tunnel. Looking for Shirnk Tunnel ?